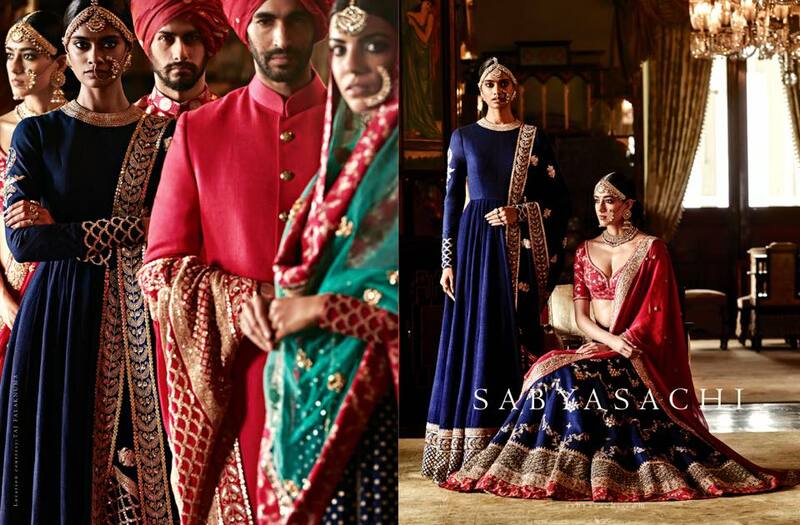 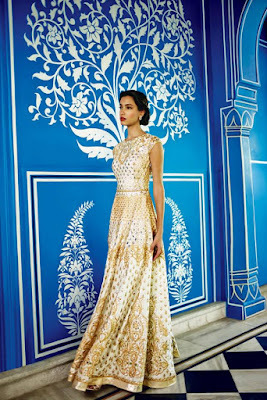 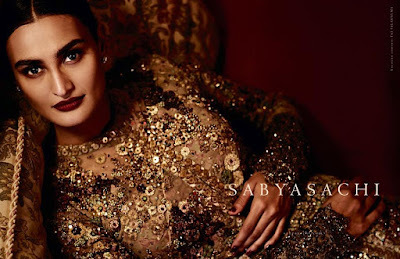 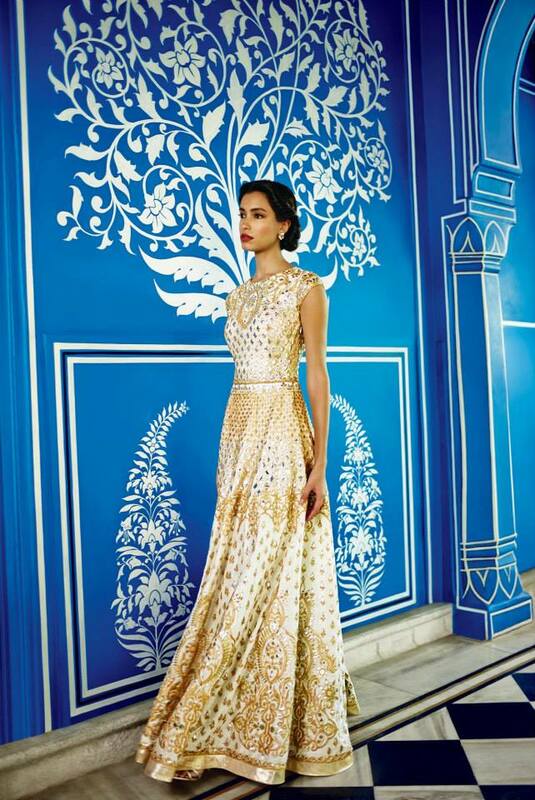 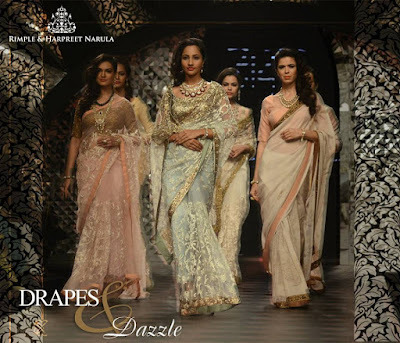 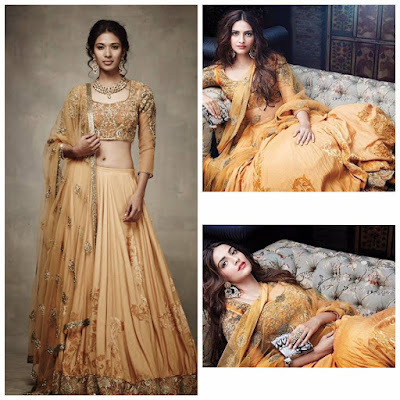 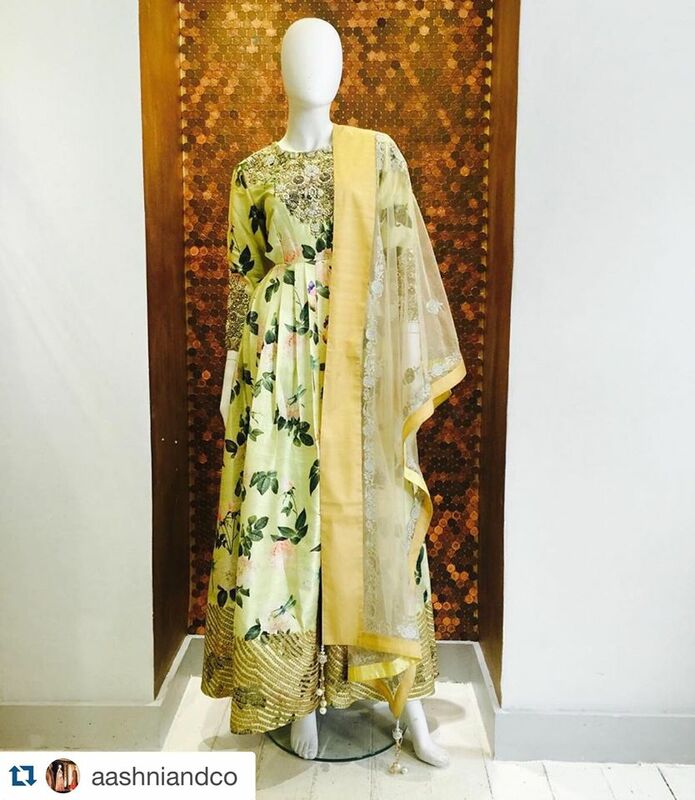 The Aashni & Co Wedding Show is back for 2016 and on the 10th January 2016, some of India's top designers will be showcasing their collections at the Dorchester in London. 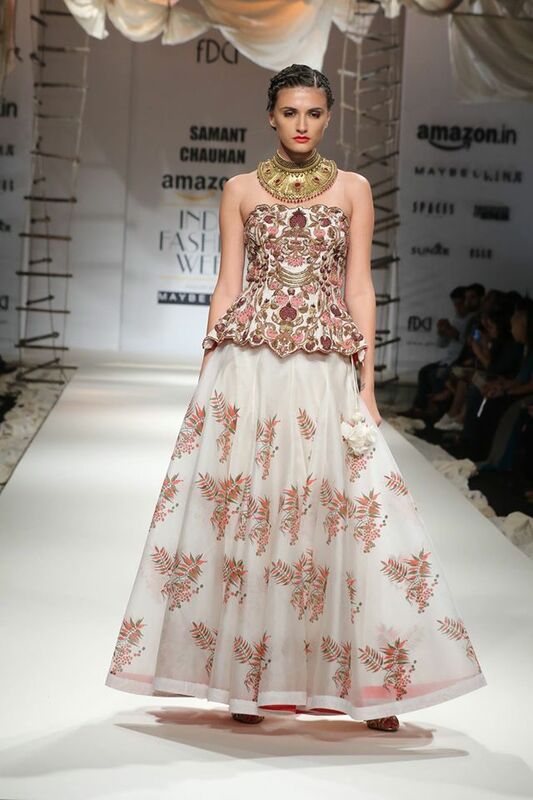 The line up is full of celebrity favourites and this year also includes a Pakistani designer - Faraz Manan. 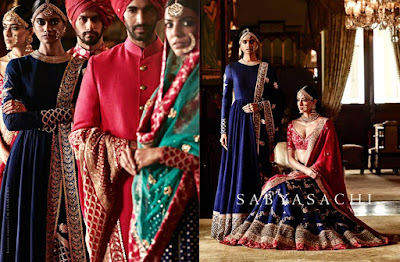 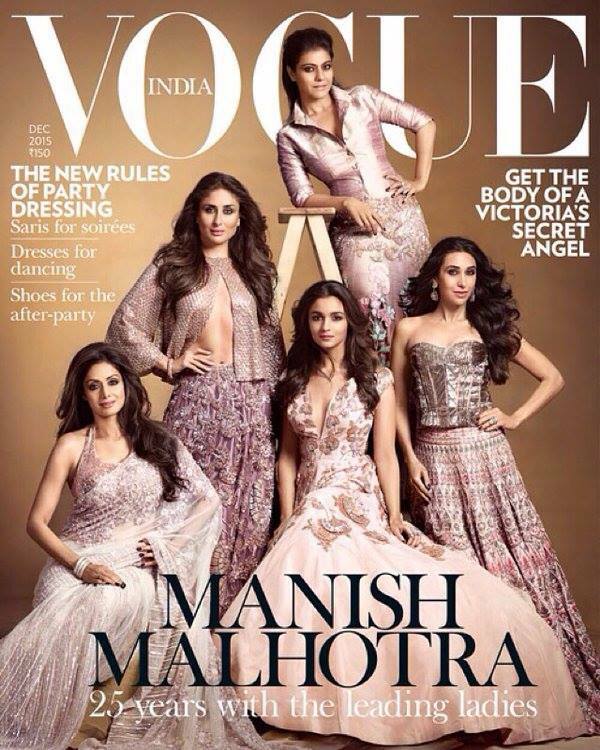 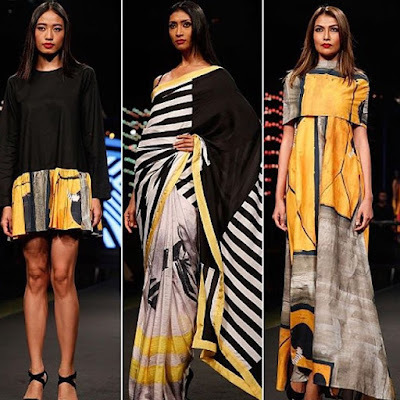 This month, Vogue India celebrated 25 years of Manish Malhotra as a costume designer and 10 years of his clothing label. 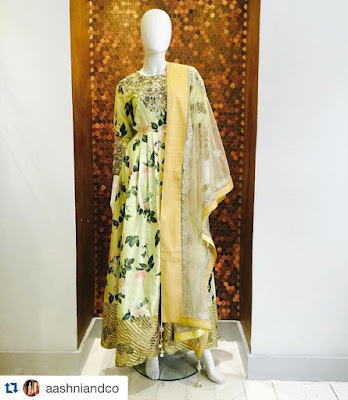 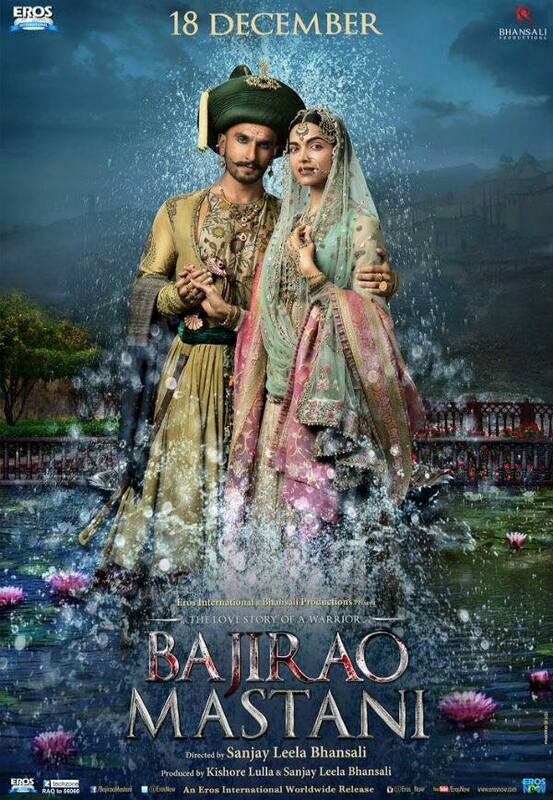 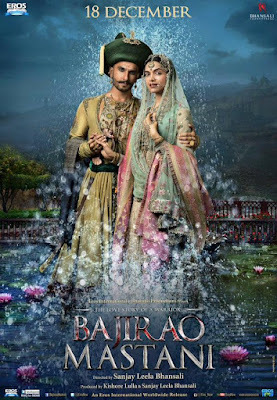 Anju Modi has designed the costumes for the upcoming historical film Bajiro Mastani. A personal favourite and one designer from the list that I can say I have in my own wardrobe. 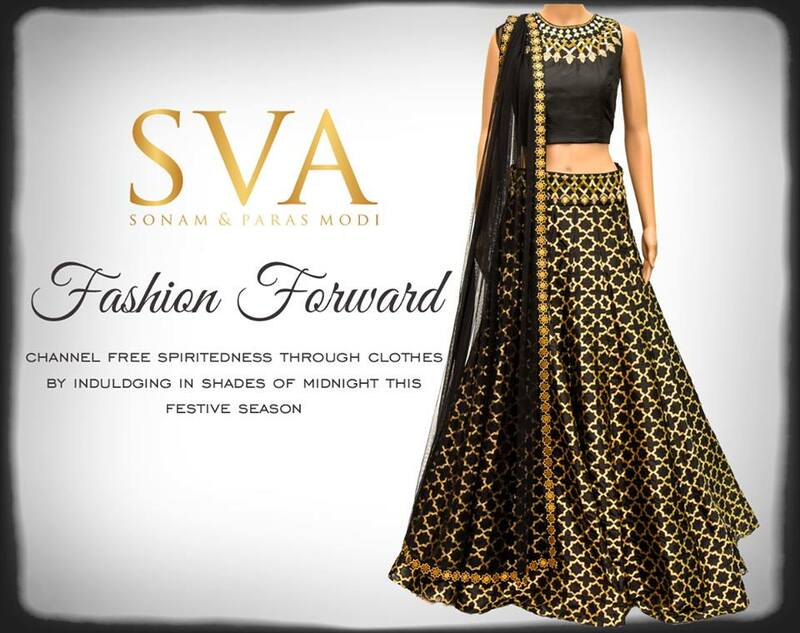 I bought a geometric print anarkali dress by SVA for a close family wedding earlier this year. 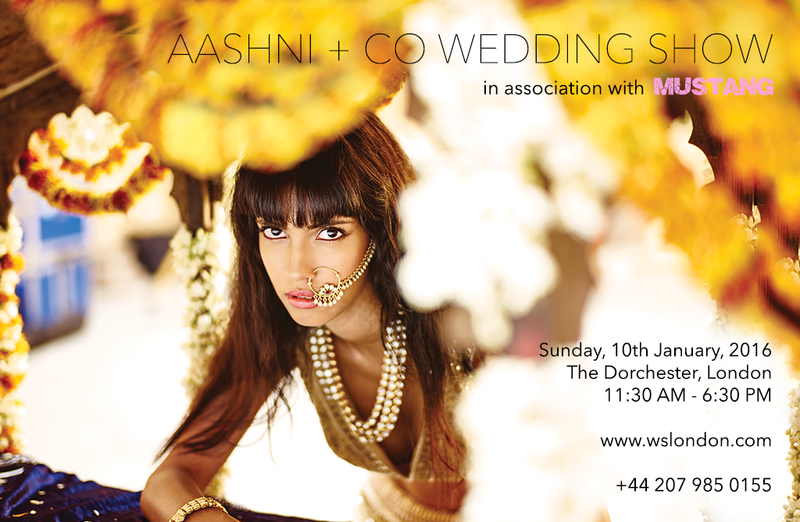 Tickets for the Wedding Show can be purchased online here priced at £30 per person. Follow Aashni & Co on Facebook for updates and previews in the run up to the show.